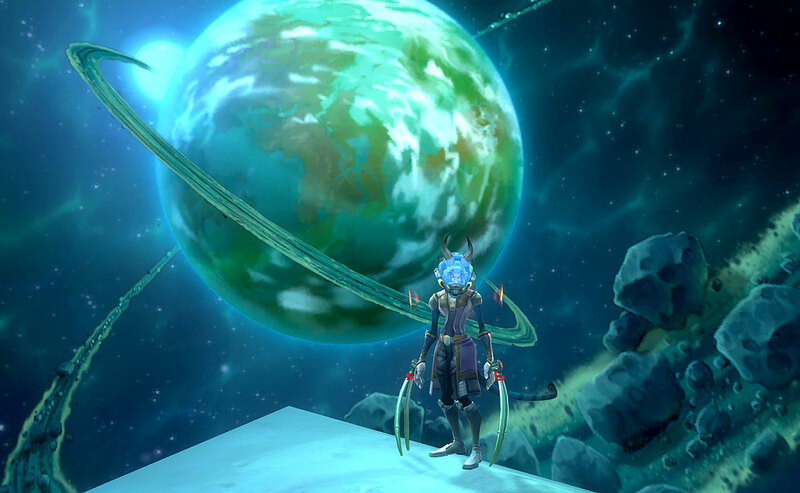 I don’t usually report along while I level in an MMO, but in Wildstar I want to. I am leveling incredibly slowly, because there have been time constraints, computer issues and RL heartache (another of my kitties died). Aside from RL, it’s also incredibly easy to not level, and instead go all completionist with lore, challenges and path missions. I continue to enjoy the Explorer path immensely, as much as that’s guided exploration on rails. Scientist on the other hand I find a lot more challenging because there’s a lot less handholding. Exploring the asteroid after completing the Steady Traveler Shiphand was a lot of fun. Kadomi the Draken Stalker is currently level 23, just finishing up the last touches in Auroria. In the meantime, this of course means that I got my housing plot. It’s all a bit bare now. I didn’t really have any gold to spare for a lot of extravaganza, seeing how it’s the most exquisite gold and time sink ever. I did however get a moonshiner hut for the fun challenge. I also bought a mining plot and hope that I will eventually get the upgrade. I must admit to not being super creative, which means my housing plot is dull and boring compared to what else I have seen visiting guildies. 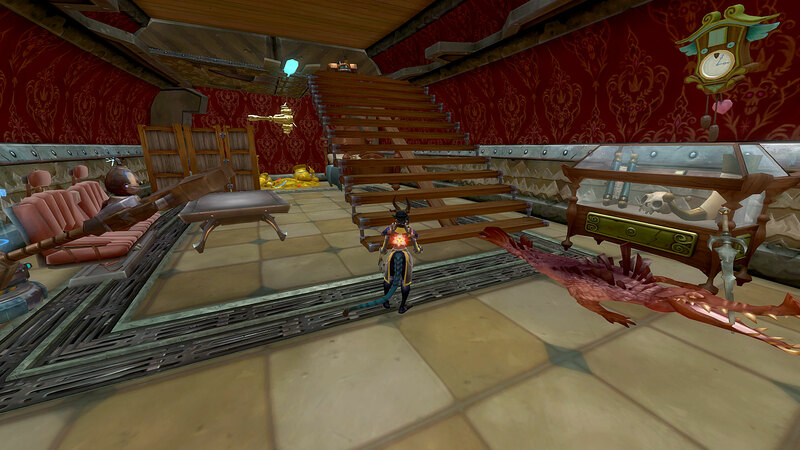 One of our guild officers has an amazing draken-style house that puts my own to shame. I decided that I will ditch the rocket house for a real house and try to rebuild from scratch. I did make some changes from that last screenshot where I had a rather boring empty interior. My ‘loft’ holds a chua desk and nothing else so far. 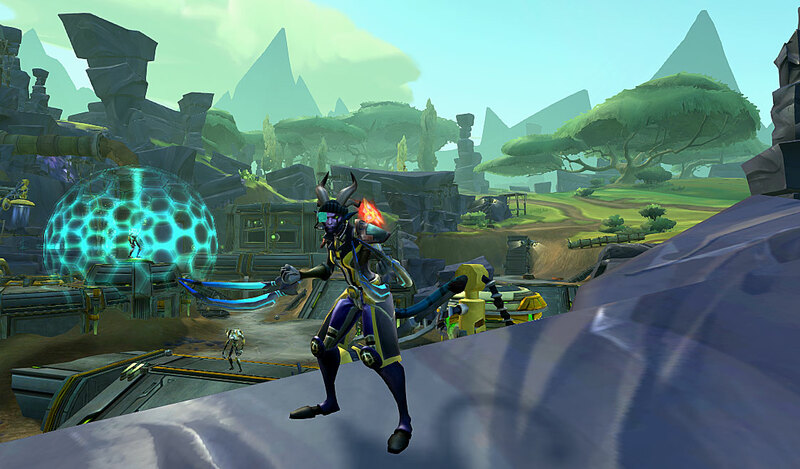 I keep doing the Shardspire jumping challenge every day in hopes of finally scoring a vind plushie, and the moonshiner challenge for a Granok bed, but alas, no luck. At least I don’t have a housing monstrosity with over a hundred beer signs yet like Rades does. For what it’s worth, here’s what my interior currently looks like. It will likely change this weekend, as I said, because I don’t like the limitations of the rocket house anymore. As far as PvE content goes, I really enjoyed Auroria. In the closed beta I played Exiles and did all of Galeras. If I compare those two zones, I would probably say Galeras is more fun. Auroria reminds me a bit of Goldshire. It’s where the Dominion have their farmland, and so there are a lot of quests where you help the lowborn Cassian farmers who got hit by a plague. Looks like the nice-guy Exiles are playing dirty, huh? Exile players know this zone from the Hycrest Insurrection adventure. There are pockets of war in the zone, and the south is dominated by the sprawling Osun fortress Kel Voreth. I can’t wait to run that dungeon, for real. There’s a public event at Kel Voreth that I really enjoyed. I am a bit torn on those public events. They just mindlessly repeat all day long, but when I started it at the beginning, it was just such an interesting sequence to follow. There was nothing comparable around the Stormtalon Lair. Pathwise, I still love being an Explorer. Absolutely the right decision for me. Auroria is full of jumping puzzles, and my zone reward bag contained excellent Claws. I love the Tracking challenges that give you jumping buffs. Additionally, I really enjoyed the new blue Explorer flags that provide you jumping buffs and assist with actually getting to the top for some stake claims. Also, you haven’t felt what a speed rush feels like until you have run through five Explorer flags, rushing through the zone as fast as the wind. Does not work on a mount, so get off and use them, because zooooooooooooooooom. I found being a stalker really helps with some of the Explorer-specific challenges. 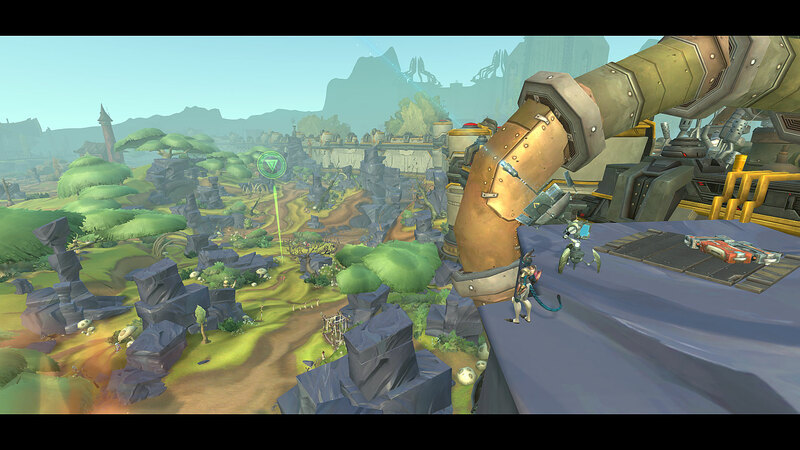 The one from the top of Blackheart Village where you have a timelimit to jump to the top of the other side of the village? Much easier if you can stealth sprint past all those mobs. Path level is 15 now, just got the Tier 3Festival Fabkit which I won’t even be able to use til level 25. This cartography mission starts a challenge where you have to cross to the other side of the village. Neat! My guild has a committed core of RPers, and they have such exciting ideas that I might actually RP. Last night we had an OOC Draken lore meeting where we consolidated what everyone knows about draken, and how that applies to the Draken within the guild. There’s also a super-interesting concept: RP Shiphand missions. A group of 5, including one GM, will visit the Shiphand missions on specific dates, and RP their way through them, guided by the GM. Shiphand missions are highly improved versions of WoW scenarios for me. They scale with player number, and they each have a specific story. I have only done the first two so far, and they seem to like parasitic infestations. Gross. I could totally see myself RPing in them. The Shiphands are also fantastic for trying the support roles. 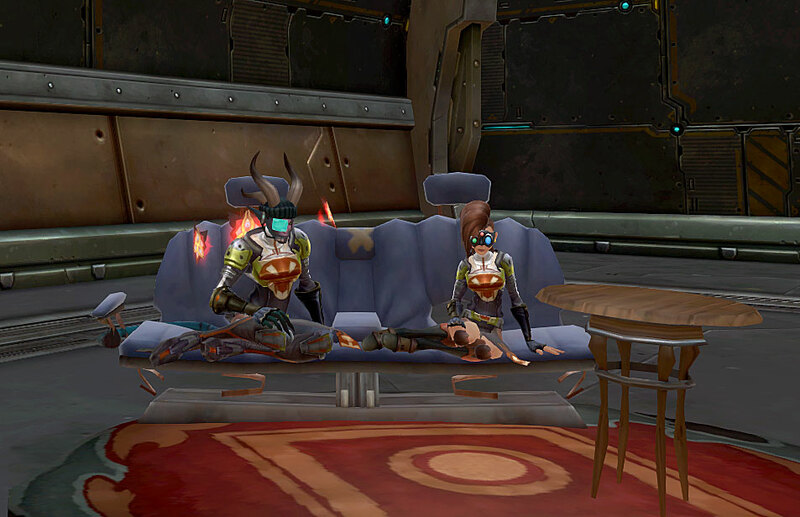 I did Salvage Rights with my friend Tinzari yesterday, and went tanky-stalker, while she stabby-stalkered. It felt good! I don’t think I’d dare tank a dungeon, but I think I’d try an adventure as tank. I mostly kept my healing field up, Whiplashed for threat, and used my ability that procs when I deflect. Good fun. Just wish there was a better way to handle gear changes. MrFancyPants is a good start, but it’s still kinda awkward. That’s it for now. If NCSOFT authentication servers weren’t down right now, I’d dip my toes into Whitevale, but alas.